Air Berlin have filed for insolvency after Etihad, a key shareholder, withdrew its funding and declared it wouldn’t provide any further support. In 2016 it reported a record loss of £713m and whilst the German government have stepped in to provide a €150m loan to enable the airline to continue operating for up to 3 months, as another low-cost carrier moves in to administration it remains to be seen which of the bigger players will snap up its assets (including the much-coveted slots). 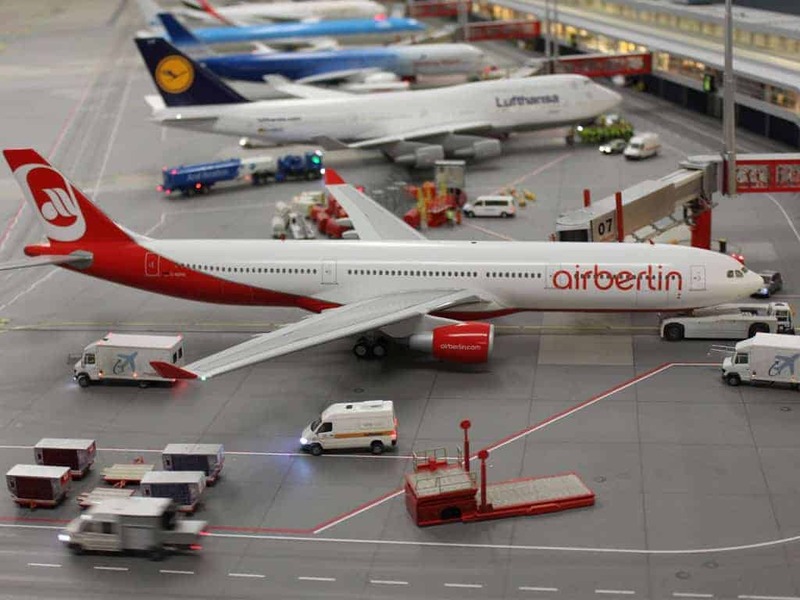 Talks with Lufthansa to buy the airline are ongoing and despite the public concerns Ryanair have raised, it seems likely that even if it’s not Lufthansa, one of the big airlines will benefit from the demise of Air Berlin.